The secret attic room at Norton Conyers. While we are on the topic of the Bronte sisters (or, at least, we were two weeks ago), there’s one more thing I should mention– an especially juicy tidbit. Are you listening? 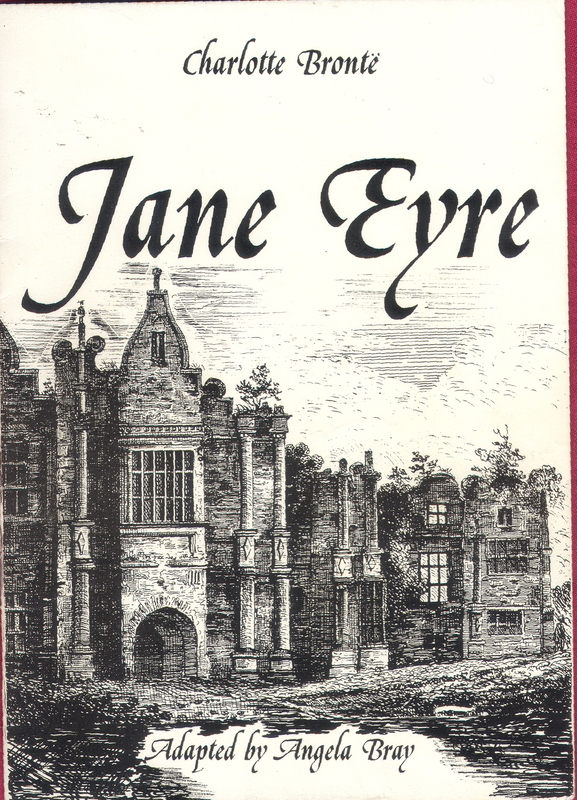 Jane Eyre may be inspired by a true story. This isn’t news in North Yorkshire and the cozy city of Ripon that I once called home. Just around the corner from Ripon, roughly two or three miles from the roundabout at the edge of town, lies a beautiful old manor house by the name Norton Conyers. It is a handsome medieval squire’s home, dating back to the 1600’s, which has remained in the possession of one family (the Grahams) for nearly 400 years. That’s an achievement! However, the house had fallen into disrepair of colossal proportions: rain poured in, wood-boring beetles swarmed, and very little of the grand house was heated. Thankfully, Sir James and Lady Graham, when they inherited the home, decided to undertake the many years of work that were required to bring the house back to its intended glory. There are grander houses in North Yorkshire– Harewood House and Newby Hall are close by– but none with such an “eerie” (Eyre-y?) claim to fame. Charlotte Bronte visited the home in 1839, possibly while she was a governess to another wealthy family. 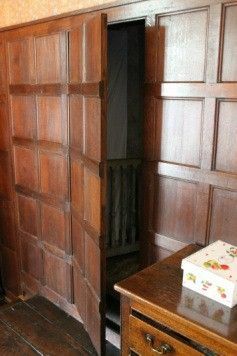 According to long-held stories, there was a secret attic at Norton Conyers and a mad woman (“Mad Mary” some called her) was kept there. Little more is known with certainty–but the tale has long been whispered, and the assumption has been that this local story is what gave rise to Bronte’s novel Jane Eyre. I placed a call to Norton Conyers, ready to hatch my brilliant plan, only to find that the house was closed to visitors for some time while renovations were being made. Some long time, as it turned out. My sorrow at that news is everyone else’s good luck today, as the extensive restoration work has now been completed and the house does have some (limited) dates when it is open to the public. AND THERE IS MORE. 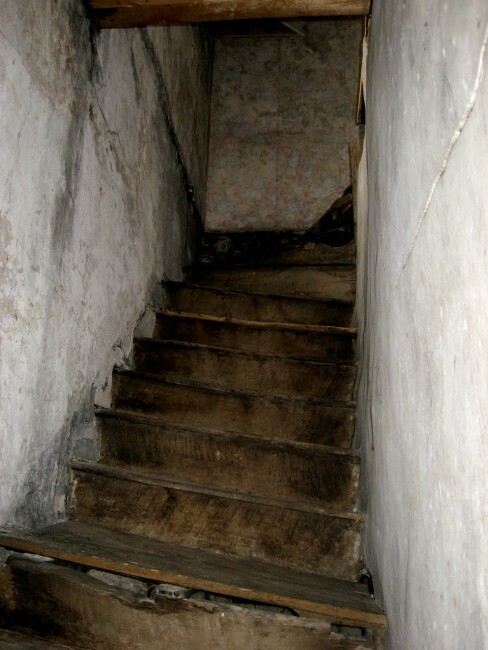 Here’s the kicker: as the renovations began, a secret staircase was discovered, boarded up, dusty, and narrow, with 13 rotting stairs, and hidden behind a hollow panel wall. That staircase led up to a small, windowed room at the outer edge of the attic. According to Sir James Graham, the stories of such an attic, and its captive, seem to date back to about 60 years before Bronte’s visit. The staircase that leads to the attic room. . . and that led to a classic novel. Bronte, apparently, took an extraordinary amount of inspiration for Thornfeld Hall (in Jane Eyre) from Norton Conyers. 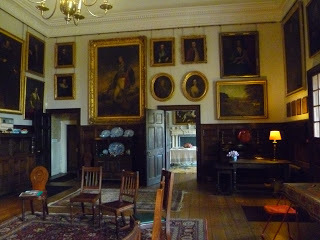 There is the broad, dramatic staircase that anchors the house, the rookery, the battlements of the roof, and the large hall that was filled with family portraits (though this is common to stately homes). But, of course, it is the secret staircase that seals the relationship between Thornfeld and Norton Conyers. Who was the mad woman at Norton Conyers? Was “Mad Mary” just a catchy moniker or is she an identifiable historical figure? Sadly, no one seems to know the details, and I doubt that they ever will. It would be nice to restore that voice to the story, to understand what took place at Norton Conyers . . . but it’s a story clouded by centuries of intervening years and the sticky cobwebs of secrecy and shame. Was it a case of illness (mental or physical) that the family was simply trying to deal with in an age when there was no humane medical or social model to help the infirm? Was it a case of abuse? No one knows anymore. But Bronte has left us with a fine story to sort out what might have been. A story that, true to Bronte’s time, doesn’t deal particularly delicately with the mad woman, but does delve into the struggles of the other people caught up in the drama. It was a great story– still is– but it left it to later generations to release that mad woman from her attic. And, though it’s a story for another day, I’ll say that this makes me think of Zelda and F. Scott Fitzgerald in the early 1900’s. A modern tale, but still fraught with excess, madness, and tragedy. . . and a mad woman in an attic. More stories I’ve read, characters (real and fictional) that I’ve loved, and houses I’ve toured. But, as I say, that’s a story for another day. To read an article in The Telegraph about Norton Conyers and the Bronte connection, follow this link: Norton Conyers. A very good short video from the BBC on Norton Conyers and its restoration can be found here: BBC.